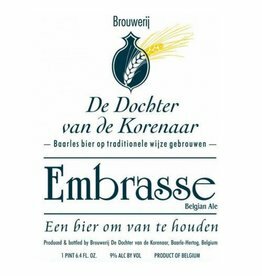 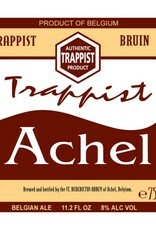 "A pale, strong, fruity, hoppy Trappist ale from one of Belgium’s six official abbey breweries. 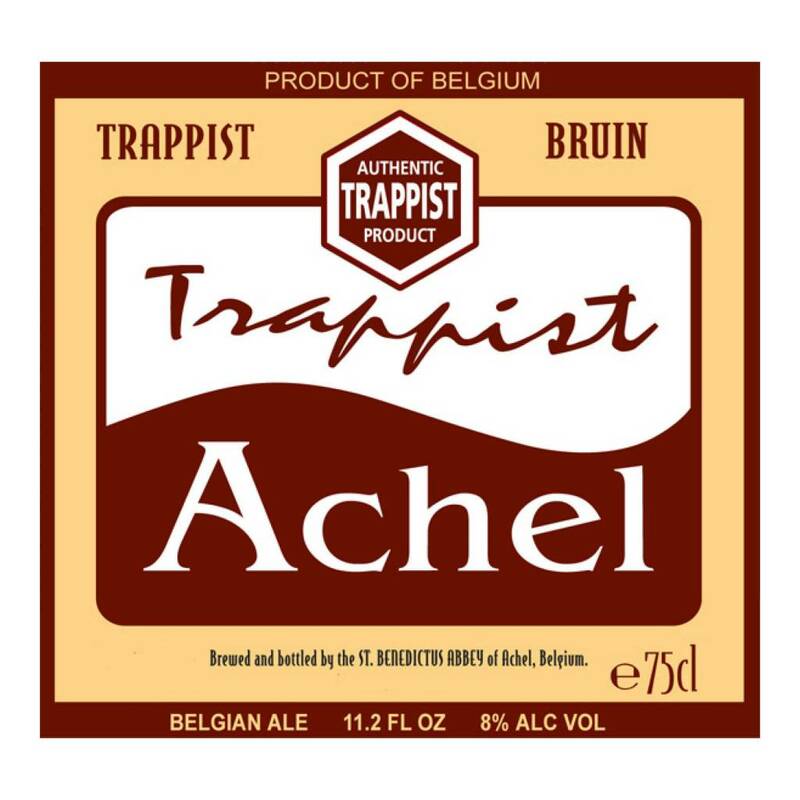 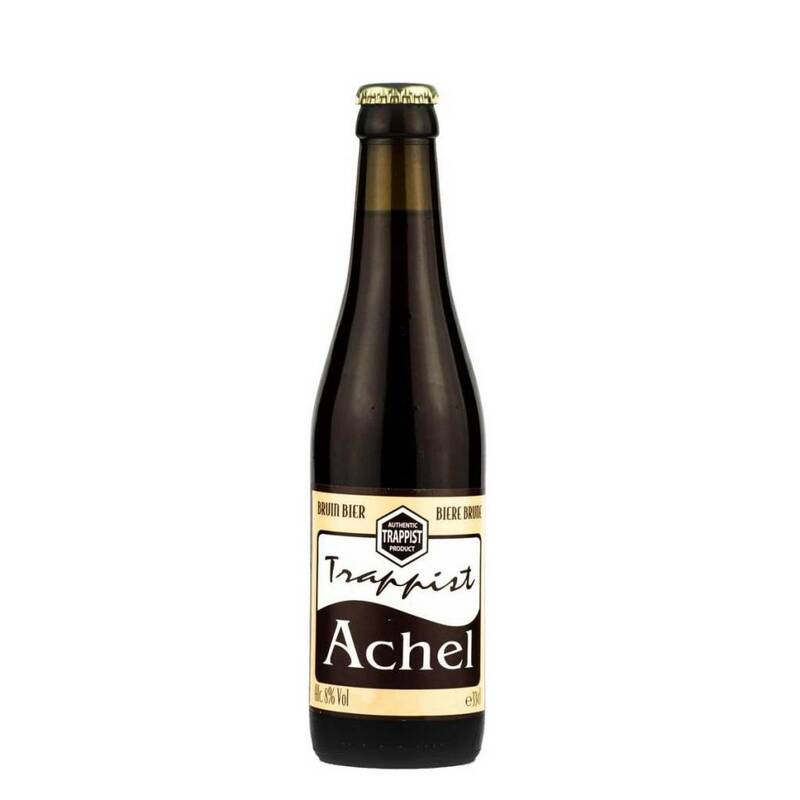 Achel 8° is hard to find even in Belgium; in the U.S. it’s up there with the rarest of beers. 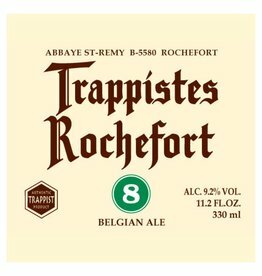 This blond, flavorful beer is a surprisingly refreshing brew at 8% alcohol by volume. 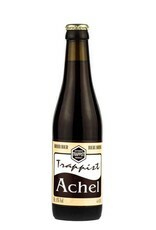 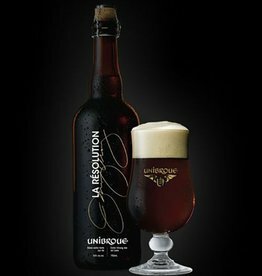 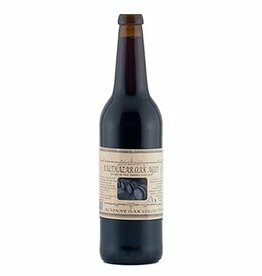 It is lightly filtered, but still wholesomely hazy with yeast remaining and refermenting in the bottle."